Him: “Streetsmart?” That’s what stupid people say when they don’t like to read or know anything about anything. Did you have a nice holiday? Hope you did. Didn’t do much myself, just saw the folks and ate my weight in Chinese good. Nuthin beats homemade food, yeah? 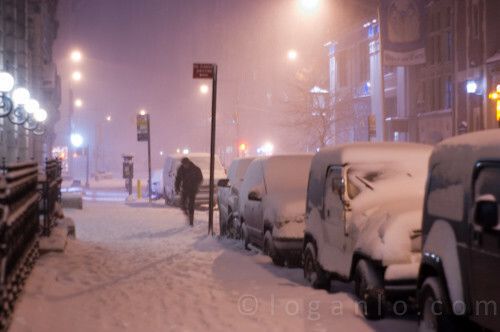 Just got in from shoveling a ton of snow in the UWS. About two feet of drifts where I am. NYC’s pretty for about 20 minutes in times like this. Then everything turns grey and icy. Probably read about 25 books total this year. Use to read a lot more but I’ve been sleeping better so that’s gone down a bit. Next PostNext 2011 – Who ready? I’m ready.